Oceanfront / Luxury | Koa Realty, Inc - Search Big Island Hawaii Properties for sale. 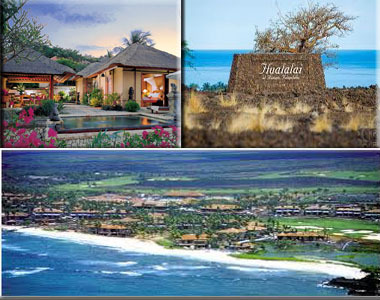 Hawaii island has some of the most renowned ocean front luxury communities in all of the islands. With the comfort and class that you find at resorts such as Kukio and award winning golf courses at Hualalai Resort there is good reason to look at the Big Island as your getaway for fine living.